Ireland's PGA professionals and six elite amateurs will get the chance to battle for four spots in the $7million Dubai Duty Free Irish Open via a 36-hole qualifier at Rosapenna Hotel and Golf Resort in Co Donegal from June 30 to July 1. A 144-strong field will play two rounds over the Pat Ruddy designed, par-72, 7,195-yard Sandy Hills Links at the stunning Downings resort the weekend before the game's elite tees it up at Ballyliffin's Glashedy Links from July 5-8. Confirmation of the qualifier, which was first revealed in a circular to PGA in Ireland members last September, is a huge boost to the PGA professionals here. While the six leading players from the previous season's PGA in Ireland Order of Merit no longer get coveted starts in what is now a huge Rolex Series event, they can play for €40,000 in prize money and still earn their spot alongside the tour superstars. The move, which has been in the pipeline since 2015, replicates the qualifier for the European Tour's Aberdeen Asset Investments Scottish Open. PGA in Ireland secretary Michael McCumiskey describes it as "a new era for Irish golf," while Rosapenna, which will host the Irish Amateur Close in 2020, is hoping its first major professional event can strengthen its credentials for more big tournaments. "It is our first real professional event and we are looking forward to it," said Rosapenna's Frank Casey Jnr. "It's very much an Irish Region event but the European Tour nominating 12 players and the GUI sending six elite amateurs who might be available, it makes for a great field." 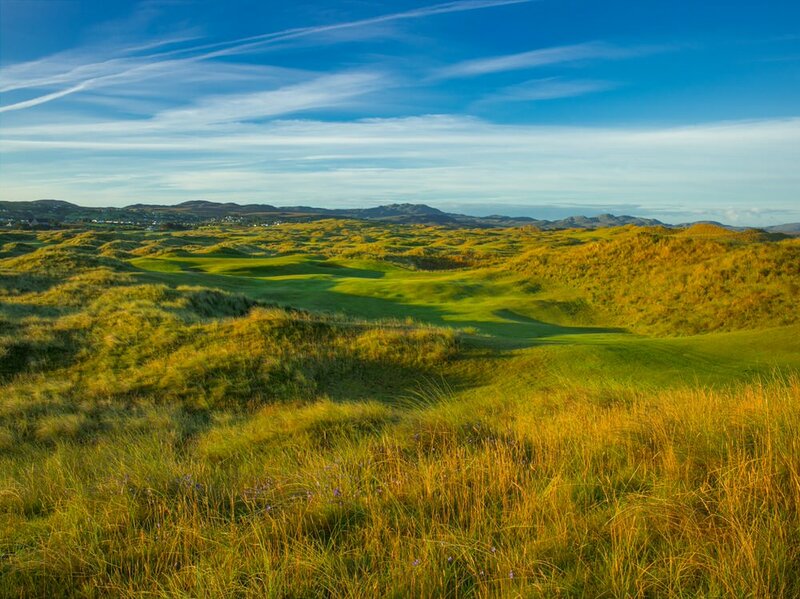 Currently ranked 10th in Ireland by Golf World, Rosapenna's Sandy Hills Links opened in June 2003 was originally laid out by Pat Ruddy and later modified by Beau Welling Design. It hosted the Men's Interprovincial Championship and Irish Women's Close in 2015 as well as last year's Ulster Mid-Amateur, won by Casey Jnr. The resort's prestigious 54-hole Rosapenna Scratch Cup have been won by the likes of Rory McIlroy, Colm Campbell, Dermot McElroy and Eddie McCormack among other top Irish Internationals while last year, Casey Jnr won the Ulster Mid-Amateur on his home track. “We are absolutely delighted to host the Dubai Duty Free Irish Open Qualifier in its first year in support of the Dubai Duty Free Irish Open being played in neighbouring Ballyliffin,” said John Casey, Director Rosapenna Golf Resort. Competitors will be able to make use of an official practice day on Friday, June 29. In the case of a tie for the leading four players, a sudden death playoff will take place. 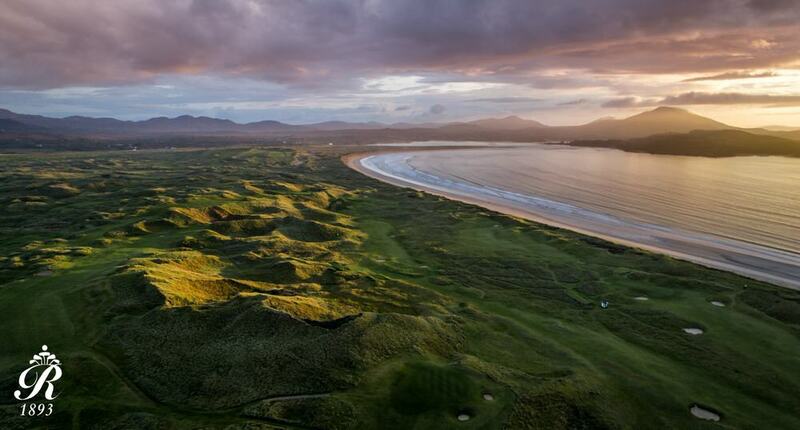 PGA in Ireland secretary McCumiskey added: "This is a new era for Irish golf. Through the auspices of Dubai Duty Free and the European Tour a qualifying round for the Irish Open is being staged for the first time in a long number of years. "It will present a welcome opportunity for established and aspiring professionals plus a number of Ireland's top amateurs to pit their skills against one another as they try to secure one of the prestigious spots in the Dubai Duty Free Irish Open at Ballyliffin.